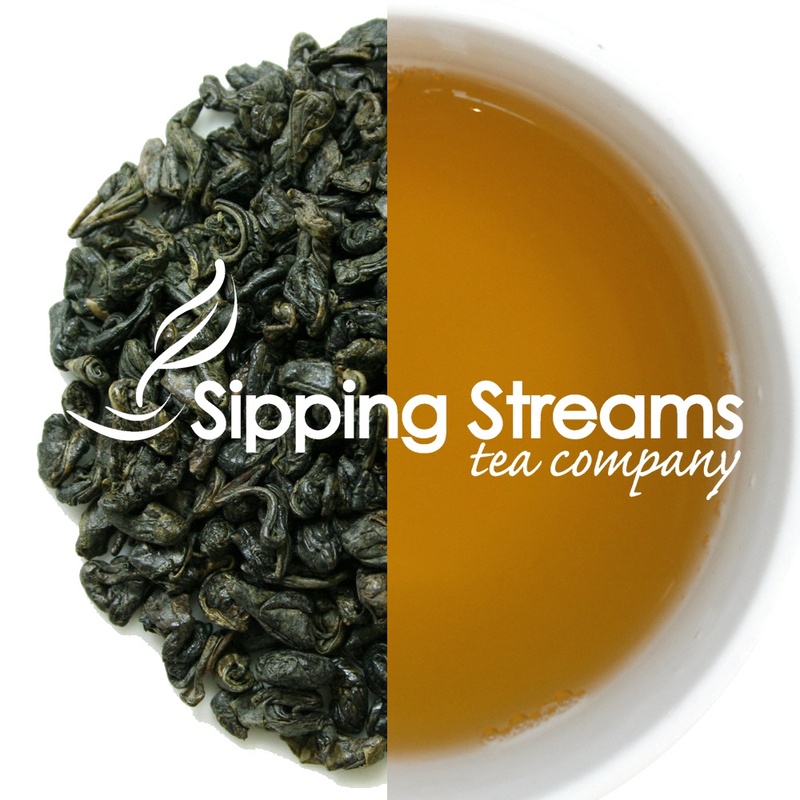 This “pinhead” Gunpowder tea is known for its small-sized variegated grey-green rolled leaf. The liquor is deep amber with a slightly fruity, smoky-spicy flavor, a vegetal twang and medium astringency. The name comes from the pellet like appearance which early European explorers compared to the shape of gunpowder.